A safari tour with Mtambo would not be complete without these 2-pack Safari Cars! 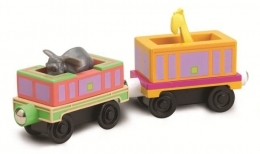 This Set includes a removable elephant and retractable giraffe as well as the two cars for them to ride in. 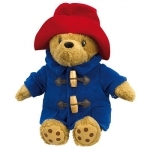 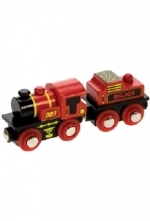 Made from Real wood construction and featuring fantastic easy-to-connect magnets and is compatible with other wooden track systems like Thomas and Brio.